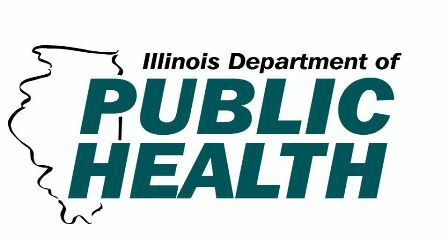 Illinois HIV Care Connect is a program of the Illinois Department of Public Health (IDPH), which is responsible for administering Part B of the Ryan White HIV/AIDS Program. Illinois HIV Care Connect is a comprehensive network of health care and support services for HIV+ individuals that is coordinated by eight regional administrative offices covering all of Illinois’ 102 counties. IDPH also supports the AIDS Drug Assistance Program (ADAP Medication Assistance) and the Continuation of Health Insurance Coverage Program (CHIC Premium Assistance).